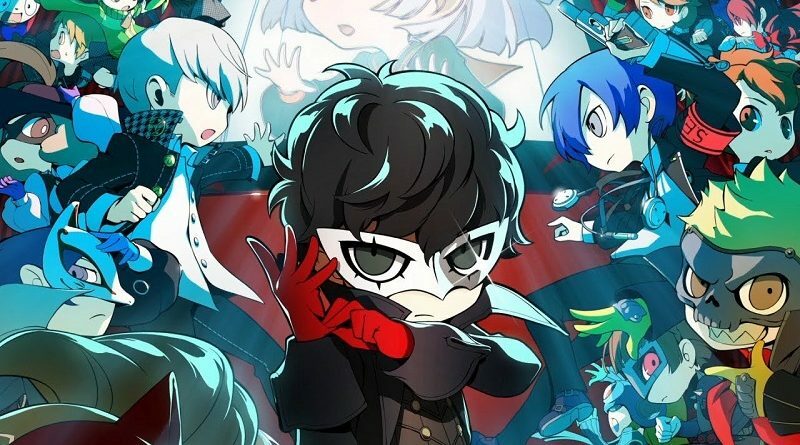 In this post, you will find additional sales data for Week 48, 2018 from Media Create and Dengeki, including Day 1 sell-through, Dengeki’s Top 50, Persona Q2: New Cinema Labyrinth’s sales, November sales, and more! 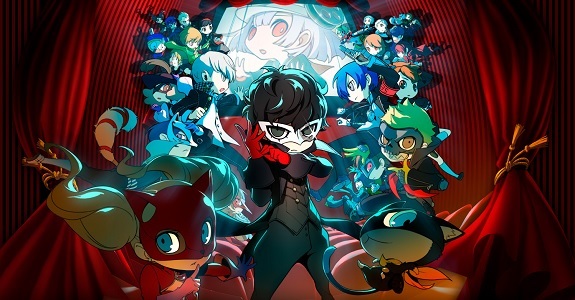 Atlus has announced that the soundtrack album for Persona Q2: New Cinema Labyrinth will be released on December 19th in Japan! 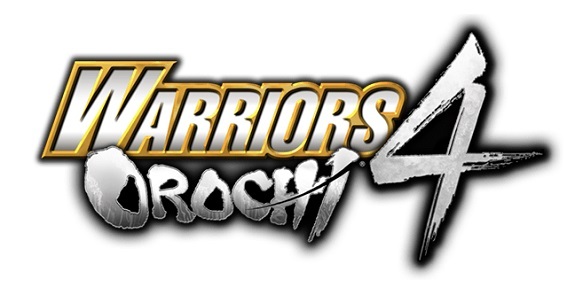 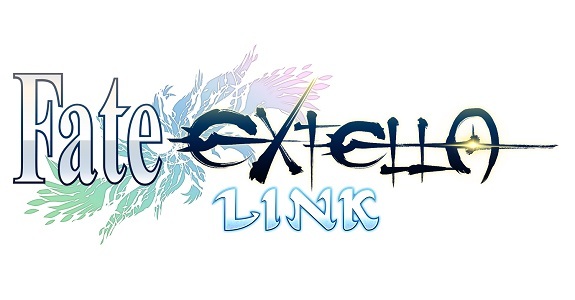 Today’s Daily Briefs: new Challenge Mode for Warriors Orochi 4, latest video and screenshots for Lapis x Labyrinth, LINE stickers for Persona Q2: New Cinema Labyrinth, livestream recording for Onimusha: Warlords, and video for the Alucard statue @ First 4 Figures! 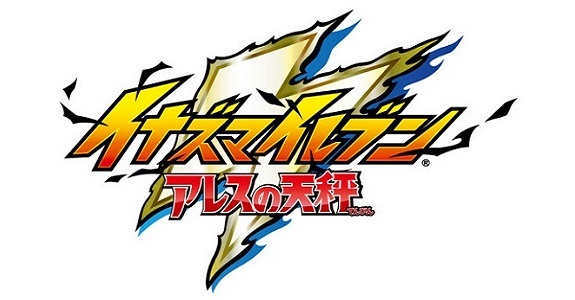 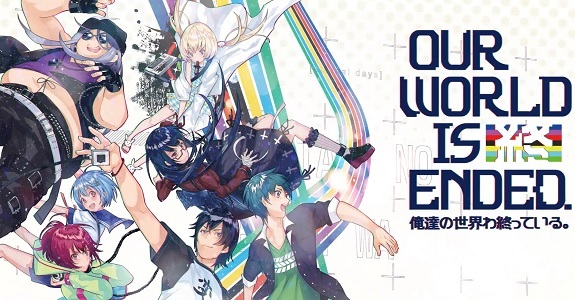 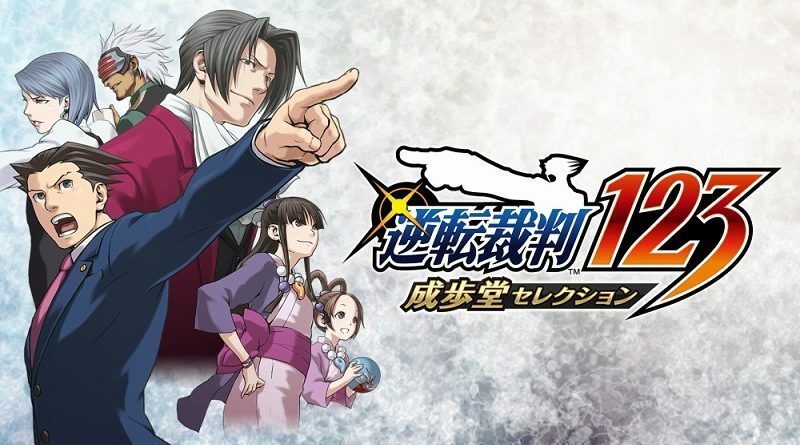 Today’s Daily Briefs: latest set of pictures for Our World Is Ended, tons of screenshots for Super Robot Taisen T, livestream recording for Persona Q2: New Cinema Labyrinth, latest set of Famitsu previews, more screenshots and video clip for Billion Road, and some Gyro Controllers for the Nintendo Switch!